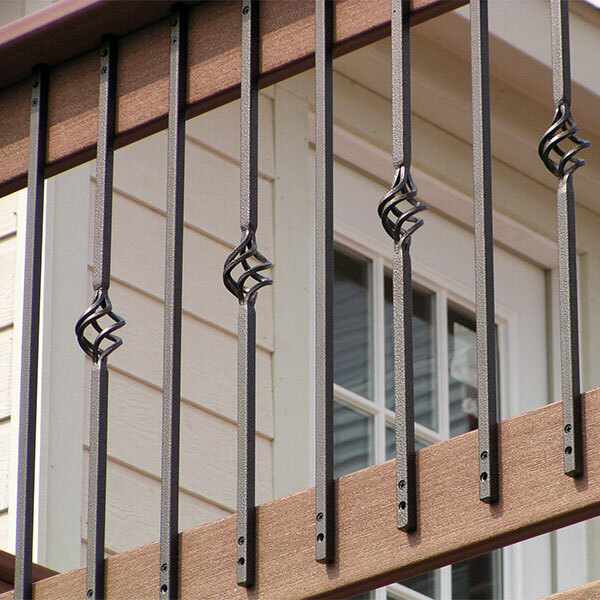 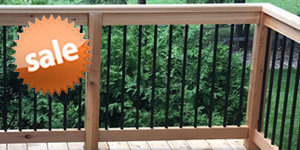 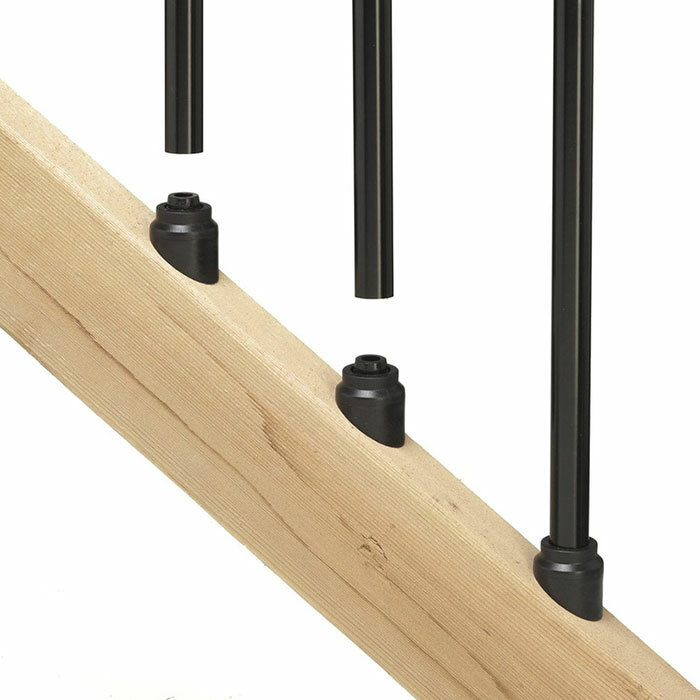 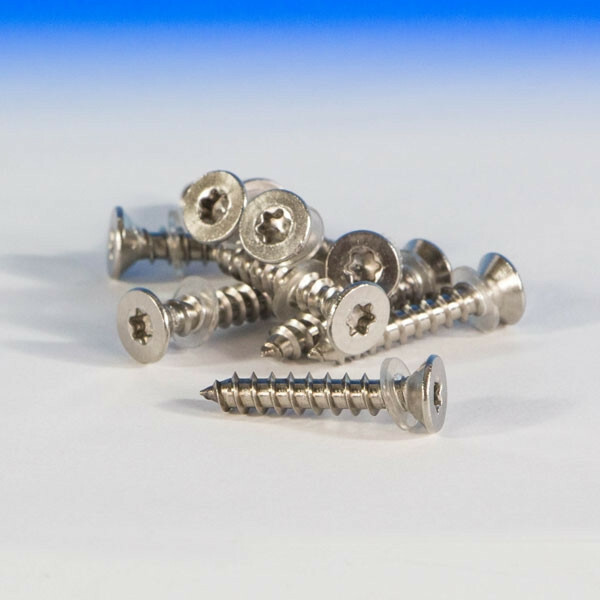 Use Fortress Stainless steel screws for attaching your glass balusters to your rails when not using a mounting shoe or clip. 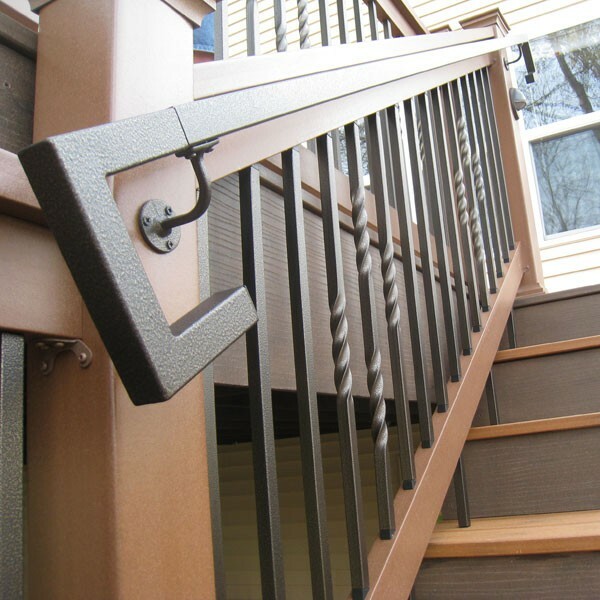 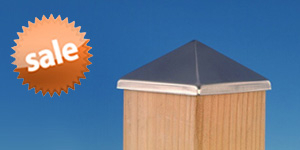 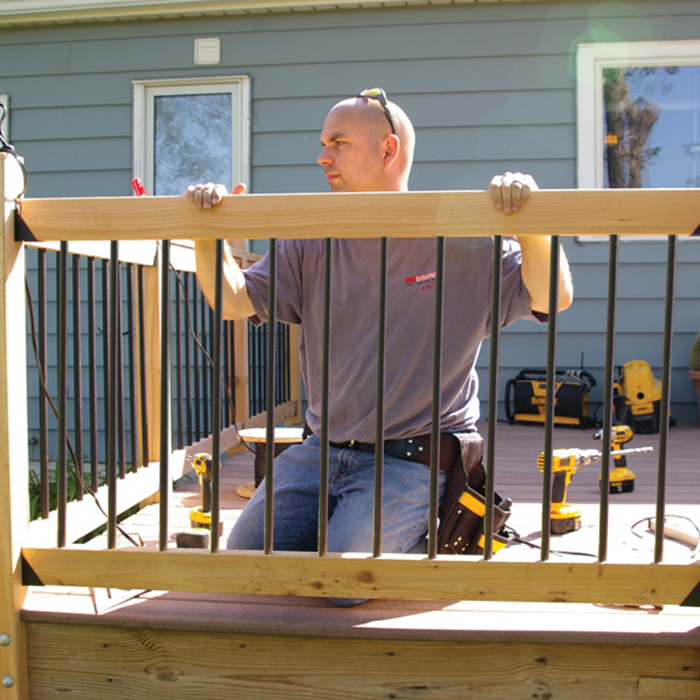 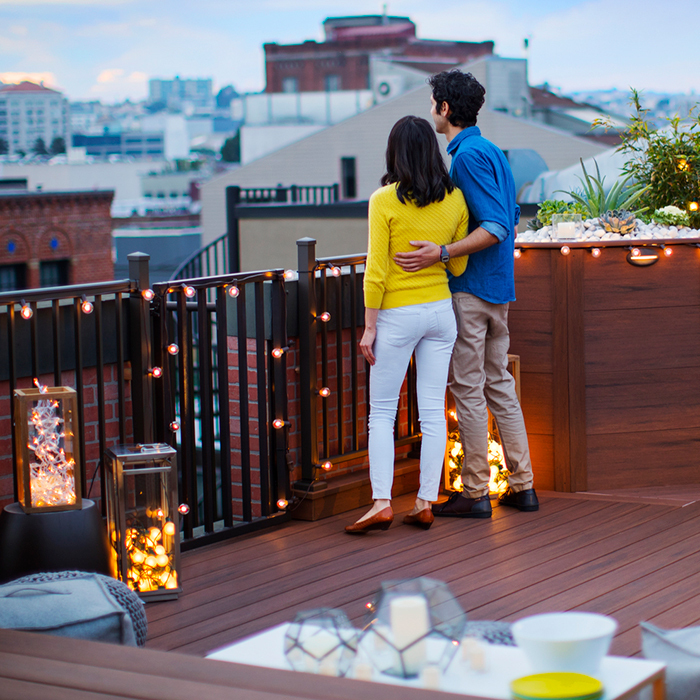 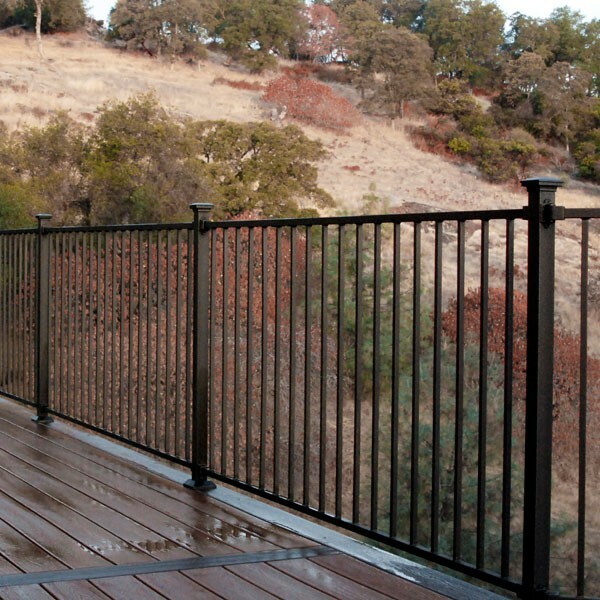 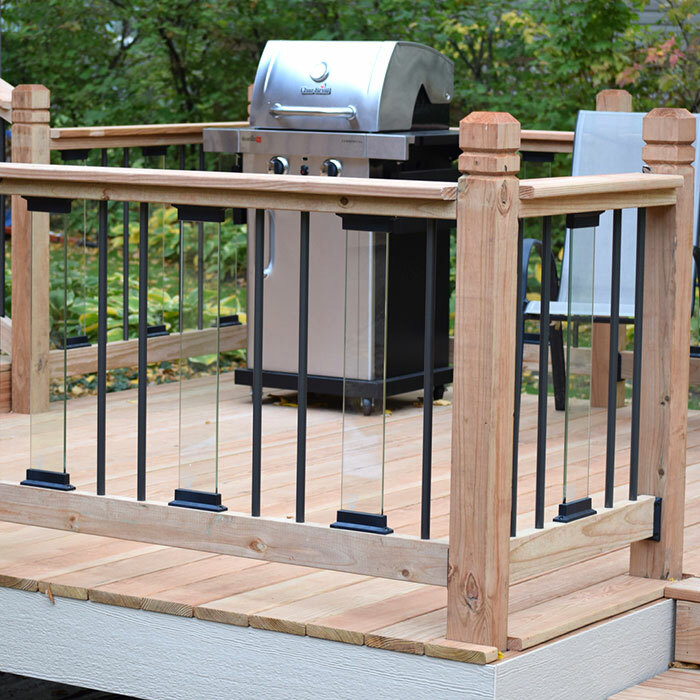 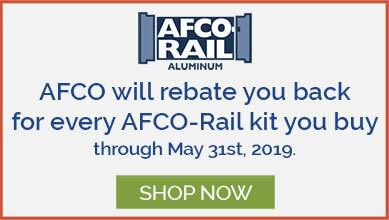 For safe and easy installation of your glass between two wood or composite rails. 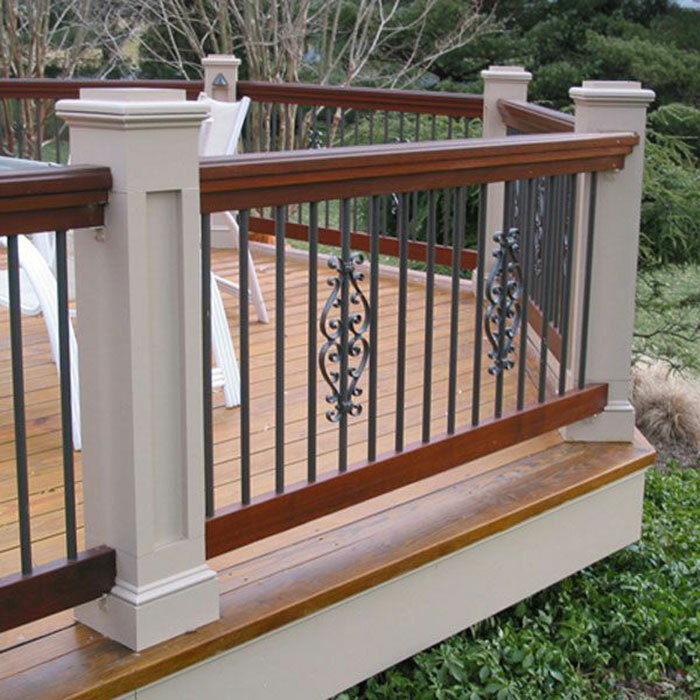 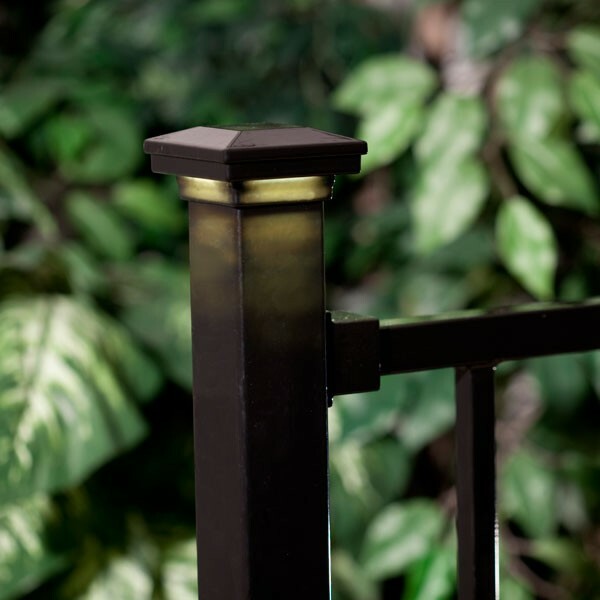 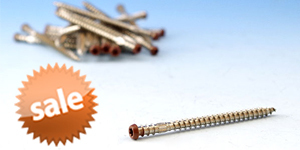 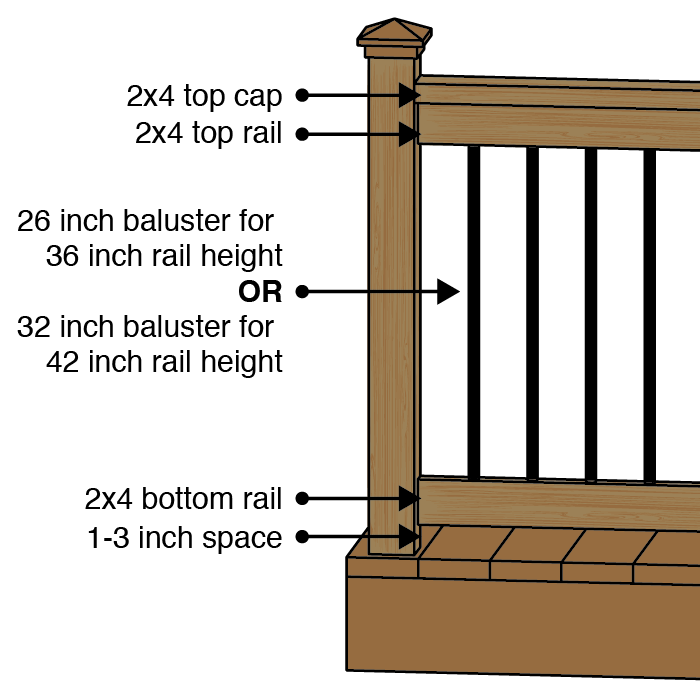 Screws include a gasket washer to protect the Glass Baluster.